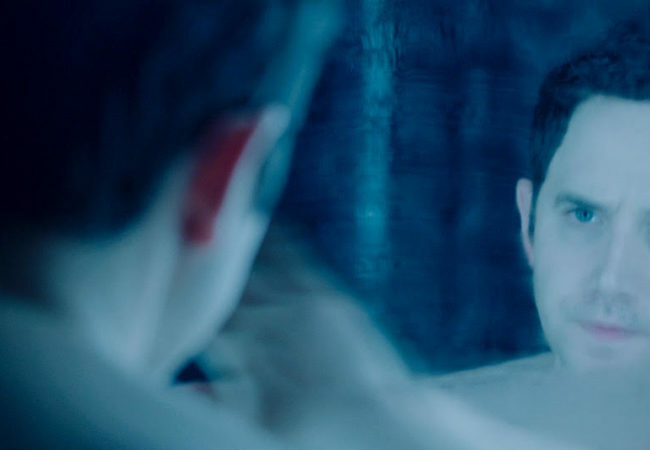 The psychological thriller Impossible Monsters written and directed by Nathan Catucci, will have its World Premiere at the Cinequest Film Festival in San Jose, California. 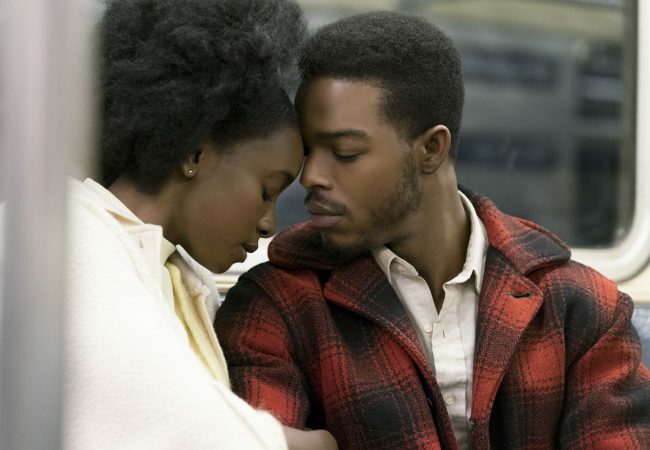 On the heels of Oscar nominations, Regal announced its annual Best Picture Film Festival featuring all best picture nominees that played in Regal theatres in 2018. 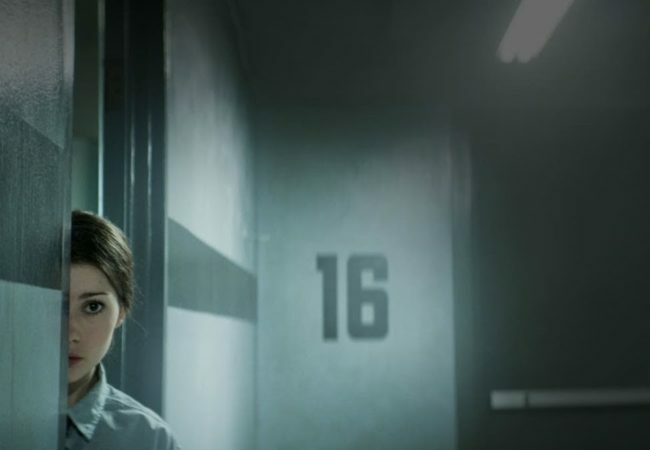 Dark Sky Films released the trailer and poster for the dystopian thriller Level 16, about a group of teen girls who are trapped in a mysterious and cruel boarding school that hides a dark secret. 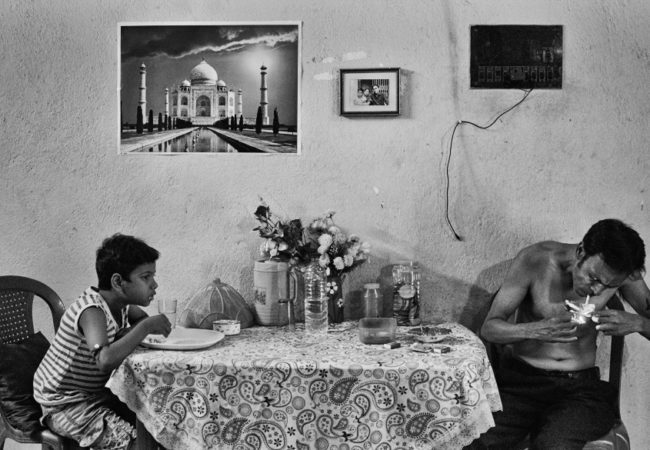 Ronny Sen’s Cat Sticks, about junkies in Kolkata, which is set to world premiere at the 2019 Slamdance Film Festival, released the official poster and trailer. 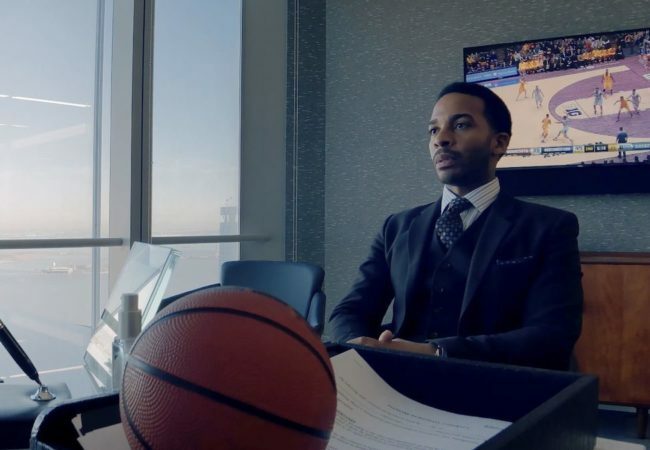 Netflix released the new trailer for Steven Soderbergh’s “High Flying Bird” starring Andre Holland and Zazie Beetz. 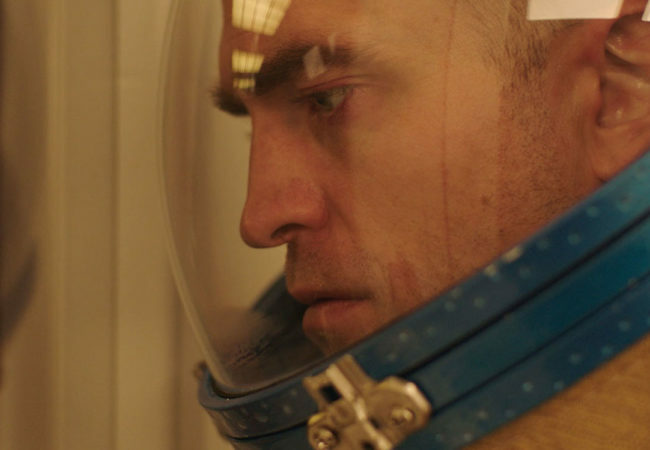 A24 dropped the U.S. trailer for High Life, a mind-shattering astral epic from Claire Denis; starring Juliette Binoche, Robert Pattinson, Mia Goth, and André 3000. Crime thriller A VIOLENT MAN, starring former NFL RB Pro-Bowler Thomas Q. Jones, UFC Hall of Famer Chuck Liddell and Denise Richards, released the official poster and trailer. 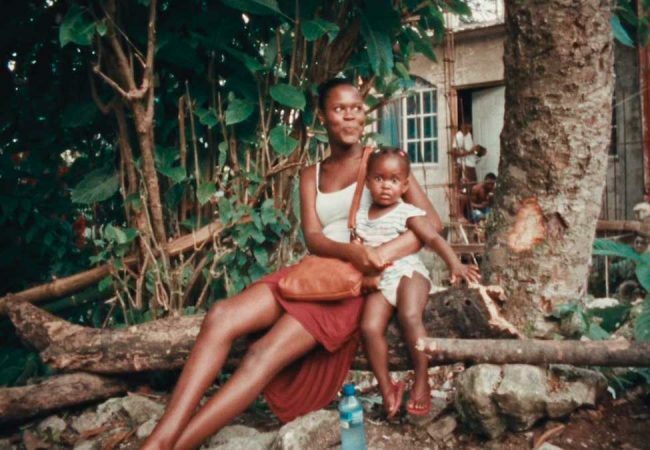 Rob Grant ‘s HARPOON which makes its world premiere at the 48th International Film Festival Rotterdam has been acquired by arthouse genre sales company Yellow Veil Pictures. 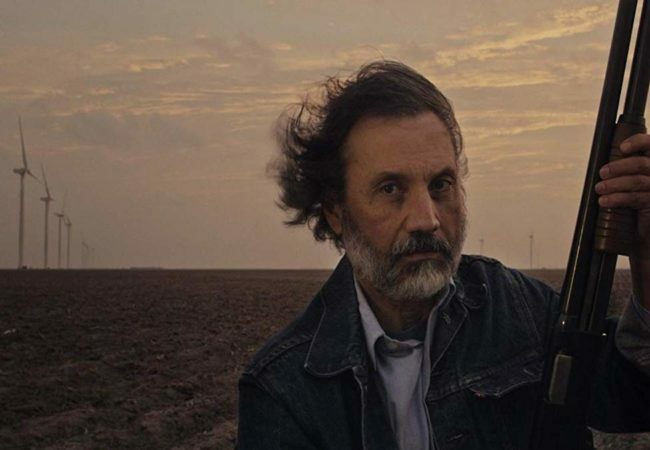 The indie thriller TEJANO is the story of Javi, a South Texas farmhand who lives and works alongside his grandfather, Arturo. 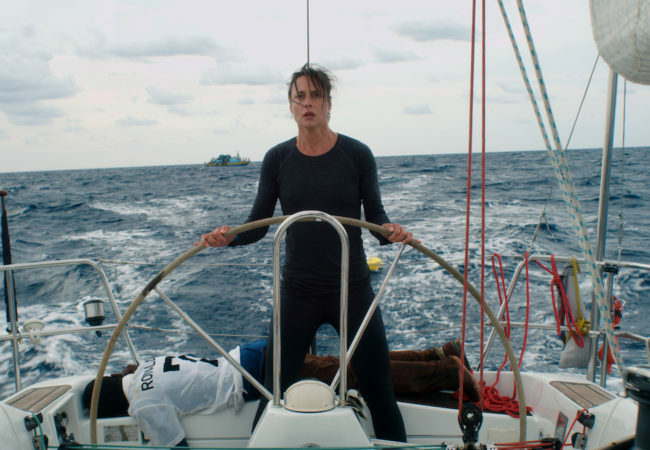 STYX stars Susanne Wolff as Rike, a German emergency room physician, who leaves behind her everyday life to fulfill a long-held dream: a solo crossing of the Atlantic. BROWN’S CANYON tells the story of two life coaches who head into the Utah mountains to lead a mindfulness retreat, only to have their own lives unravel over one awkward weekend. 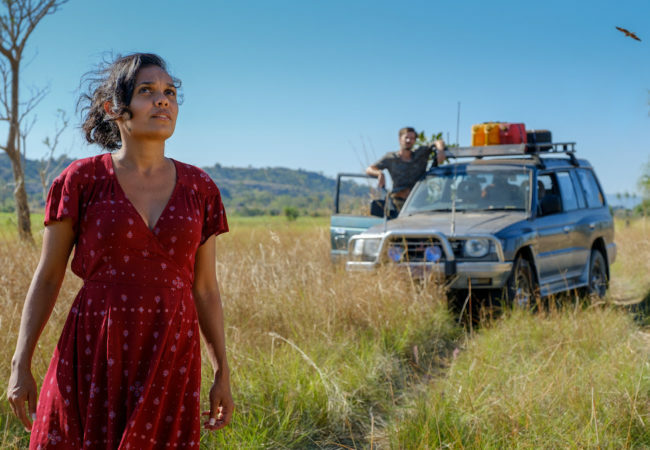 The Australian crime-drama West of Sunshine tells of a father who has less than a day to pay back a gambling debt, while looking after his young son. 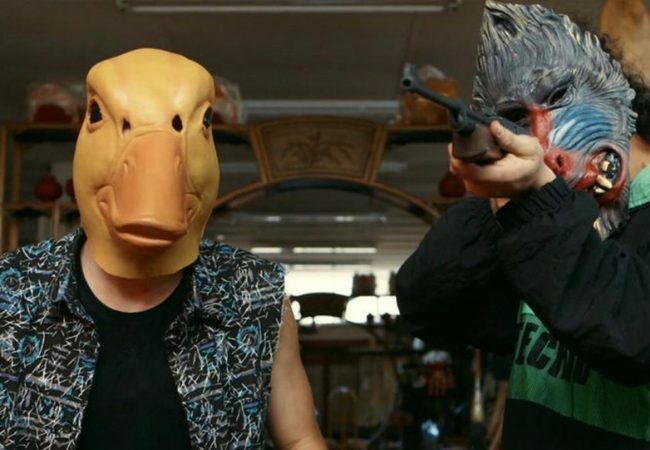 Dark Sky Films released the trailer and poster for Mega Time Squad, the sci-fi/crime thriller/comedy about a low level thief stumbling upon an ancient time-travel device. In Rust Creek, the new thriller from Jen McGowan opening in theaters and VOD January 4th, an ordinary woman must summon extraordinary courage to survive a nightmare odyssey. 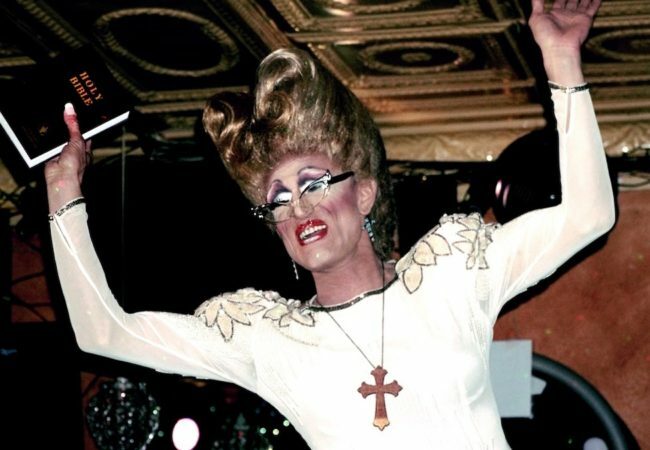 Evangelical Christians and drag queens step into the spotlight to dismantle stereotypes in the trailer for the documentary The Gospel of Eureka. 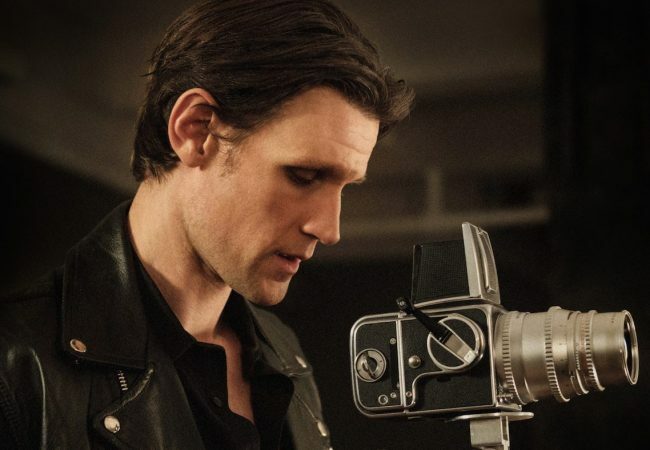 Samuel Goldwyn Films released the new trailer for Mapplethorpe starring Matt Smith as the Robert Mapplethorpe, considered as one of the most important artists of the 20th century. 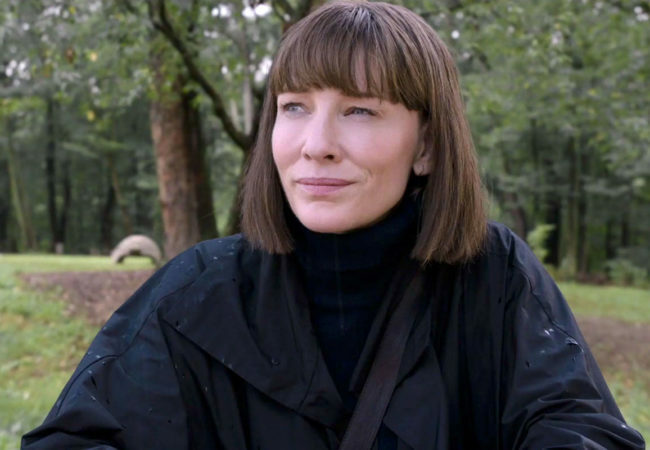 Nona from husband and wife director/producer team Michael Polish and Kate Bosworth is a harrowing, compassionate thriller that puts a face to Central America’s human trafficking industry.